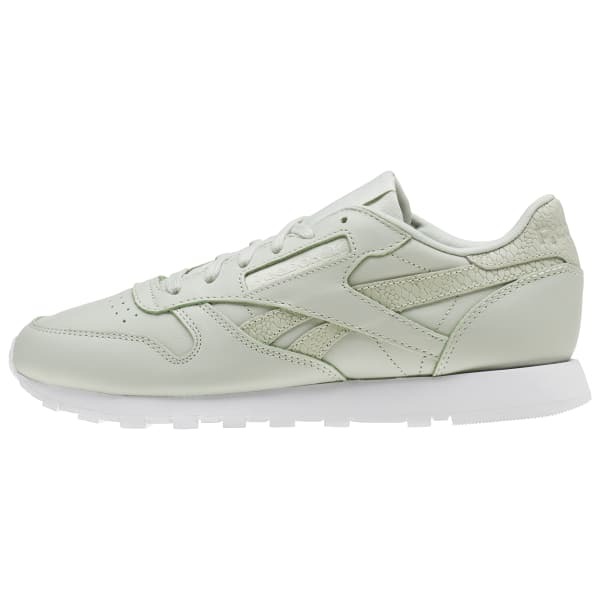 Spring into fashion with this women's Classic Leather Pastel shoe. 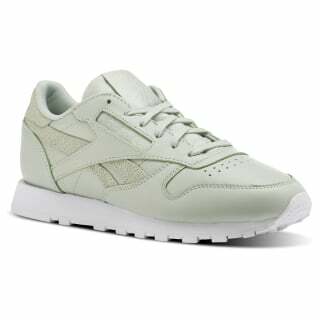 Gently toned and poised for comfort, these kicks pair style with comfort thanks to a soft midsole and padded sockliner. The colorful leather upper supports a lively stride and taste for the greats.